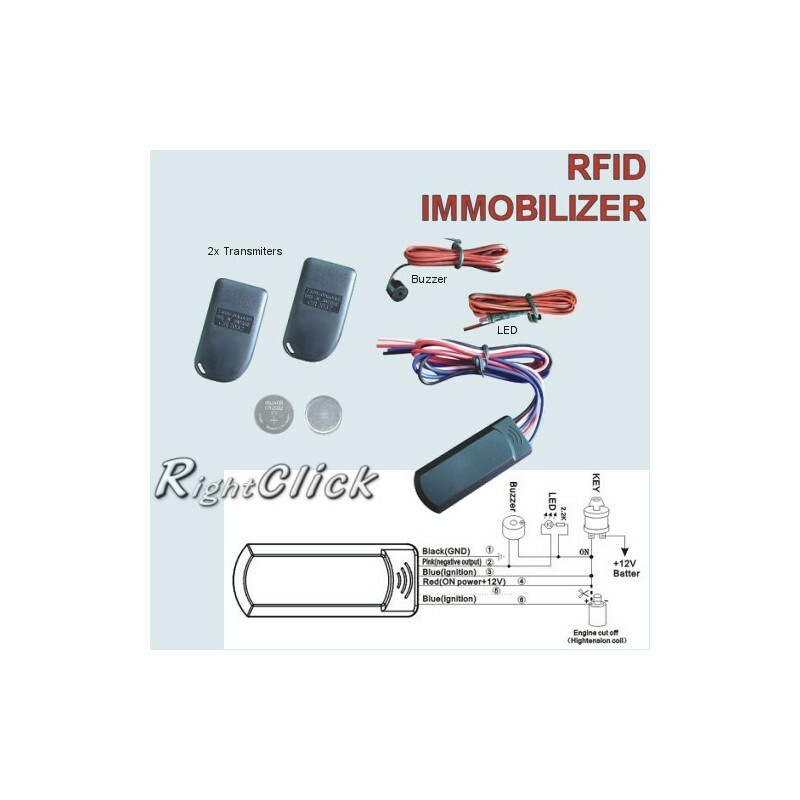 RFID Intelligent electronic Transponder Immobilizer. 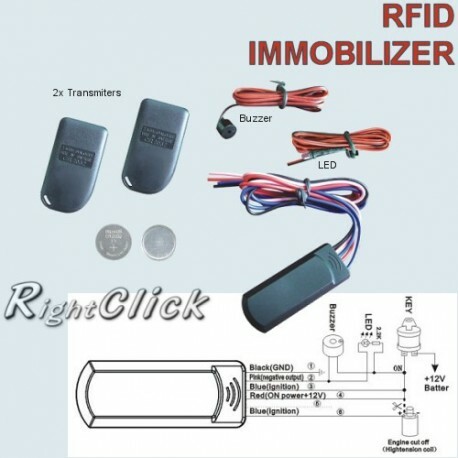 You can only start your car with this in hand ! 2 way communication, energy-saving design doubles battery life-time.